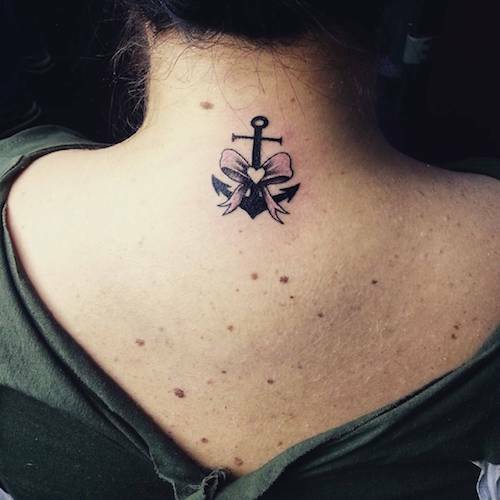 There’s a whole world of meanings and interpretations associated with a tattoo so spend some time exploring tattoos with meaning before you commit to a tattoo. Tattoos can be traditional, old school, fun, modern, realistic, abstract, symbolic, text, and the list goes on and on. The one thing they have in common though, is that once they are on they are going to stay there for a long, long time. The word tattoo comes from a Tahitian word “tatu” meaning, to mark something. Tattooing though, has been around for thousands of years. 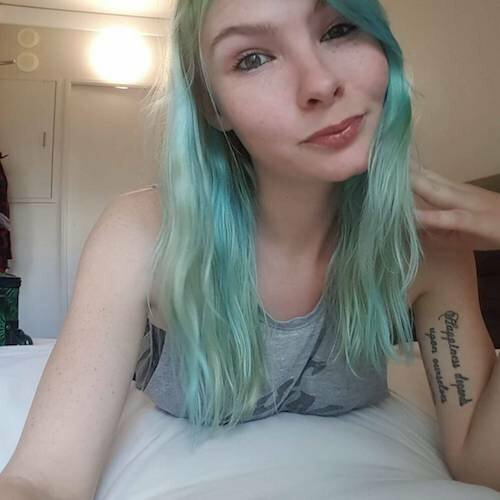 And while tattoo’s have gotten a bad reputation for many years, it has become more and more acceptable to express oneself with this art of the skin. Here are 89 tattoos grouped into 14 of the most popular forms of tattoos with their meanings. 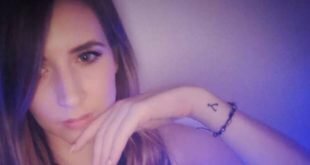 If you’re thinking of get a tattoo, read on. 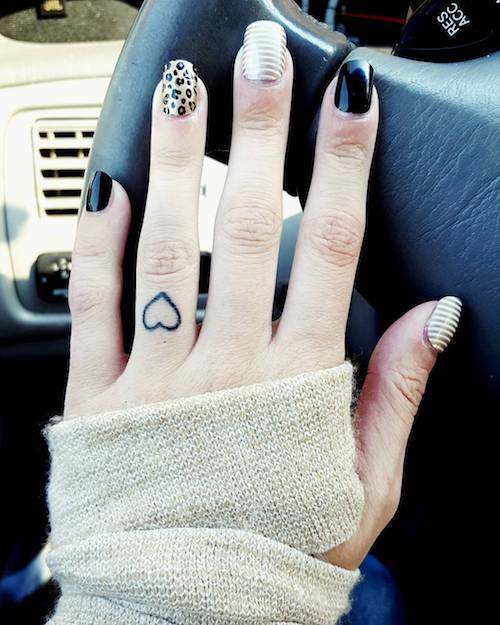 Ring finger tattoos are a lasting token of love. 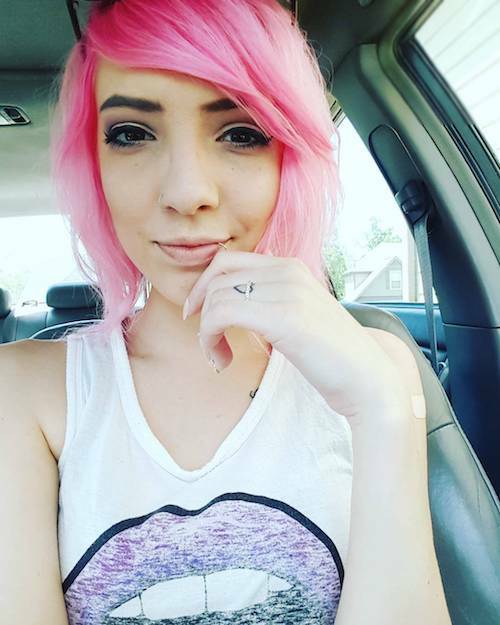 It’s an artful choice, looks adorable, and a unique symbol of love. Wedding ring tattoos are traditionally on the ring finger of the left hand. 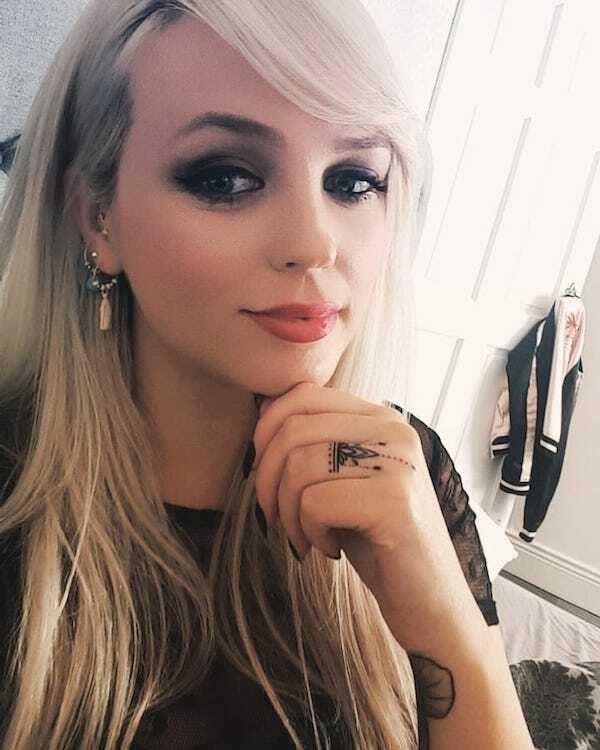 Some people think that when a finger ring tattoo fades, it symbolizes a break up or bad luck in a relationship. However, if you believe that wearing this tattoo will strengthen your commitment in the relationship, then go for it. For those who love and follow to Buddhism, try a lotus flower tattoo on the ring finger. The lotus flower represents purity above the muddy waters of attachment. The dots above the lotus flower symbolizes the path to enlightenment. Anything you love intensely is a candidate for a ring finger tattoo. 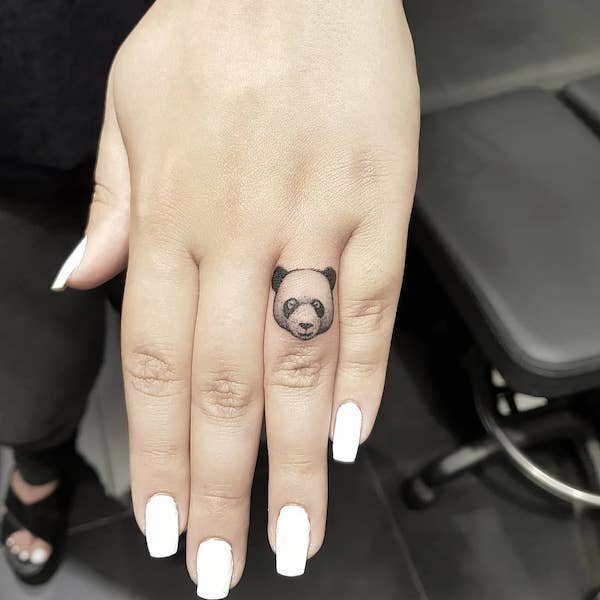 For example, if panda’s are meaningful for you, and you love them, then turn that feeling into a ring finger tattoo! 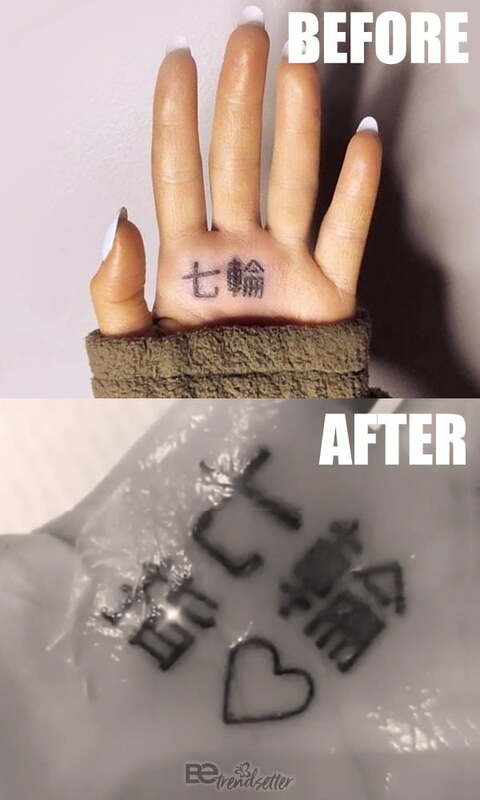 A heart tattoo on the ring finger meaning: a person with deep feelings of love. That when you hold this person’s hand, you hold their heart in your hand. A wedding ring will not just be around the finger, it will also be around their heart. 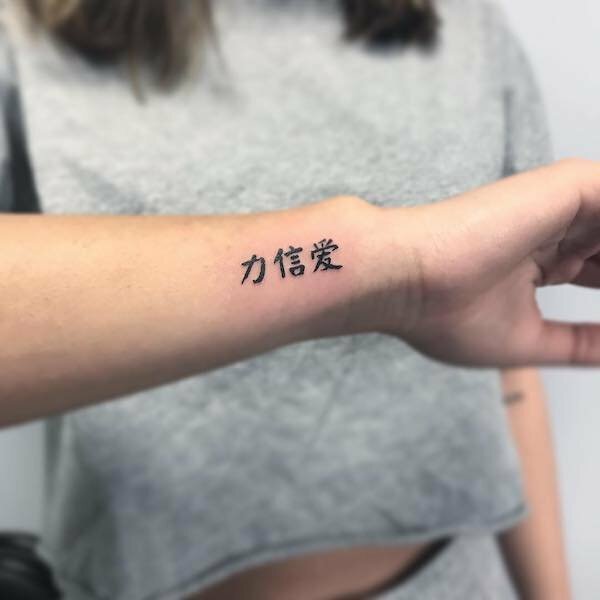 Getting a tattoo with Chinese characters is a popular way to convert a personal feeling or viewpoint into a symbol. It also plays to the implied Eastern philosophy to emphasize the spiritual meaning. There is a caution here though, to get second opinions to verify that the translation of what is actually written in Chinese is what you meant. 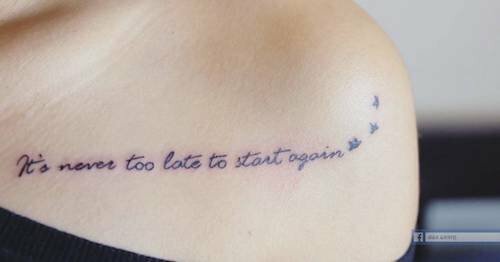 Otherwise you may be the victim of a Chinese tattoo fail, and that’s a terrible lesson to learn after the fact. Related: Ariana Grande Plastic Surgery Revealed! 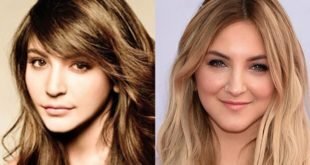 Related: Ariana Grande Leaked Hair Care Secrets! 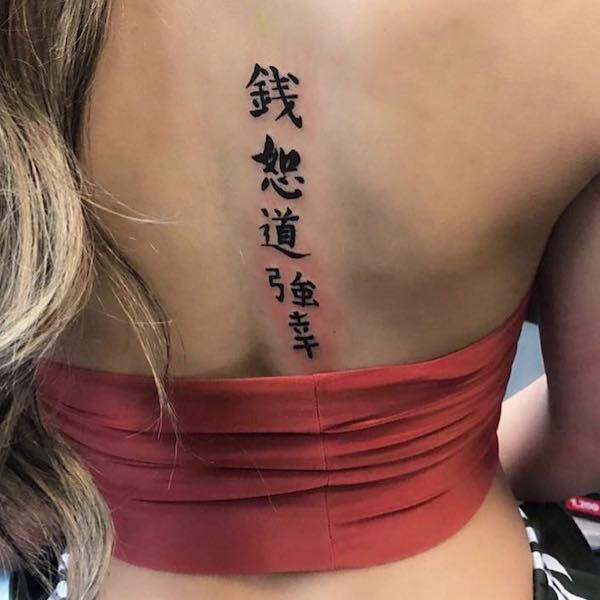 Money, forgiveness, path/way, strength, and happiness Chinese character back tattoo with meaning. These are all characteristics that can define a person’s life philosophy. What words resonate the most with you? String them together to make a meaningful tattoo to remind yourself of who you are. 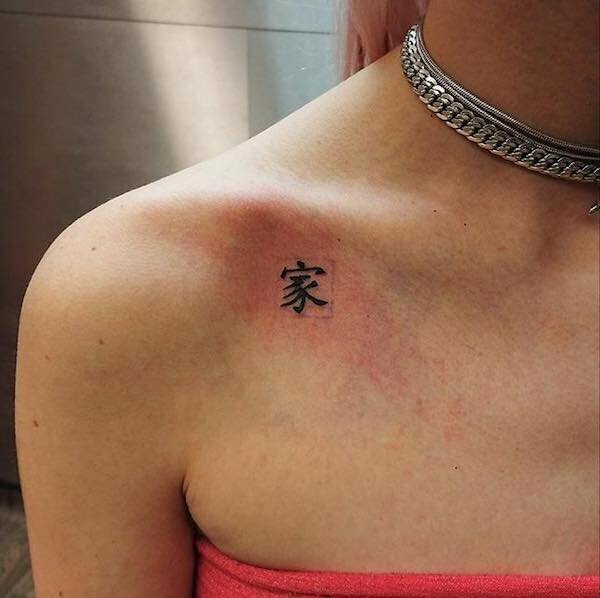 A Chinese symbol meaning family as a collarbone tattoo. For someone with strong family bonds, similar to ohana. Family and friends are bound together and everyone works together and do not forget each other. A Chinese character wrist tattoo meaning Strength, Faith, and Love. 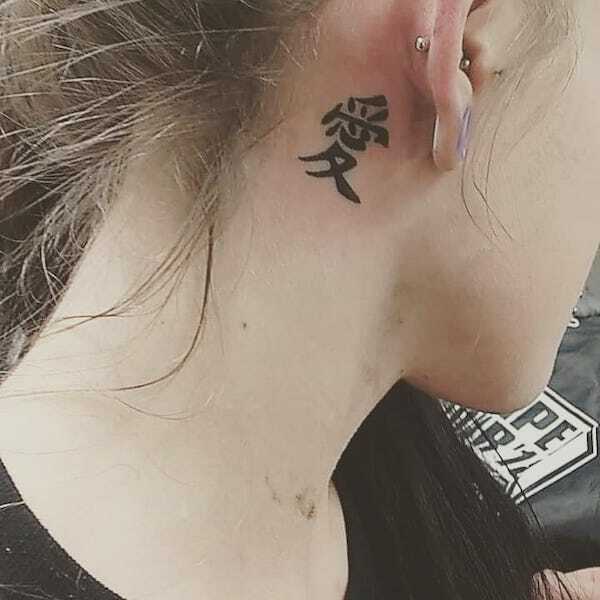 A Chinese character for Love, behind the ear tattoo. In traditional Chinese culture, qi or ch’i is the vital force forming part of any living entity. 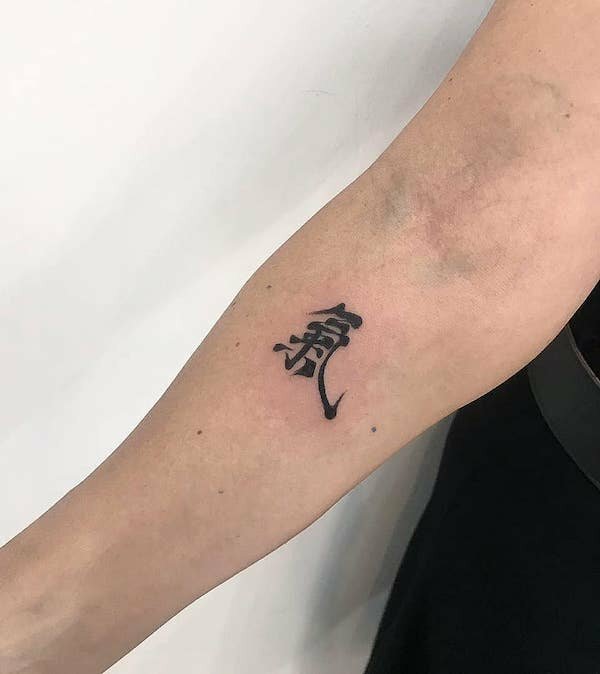 A Chinese character, Qi forearm tattoo meaning life force, or energy flow. A hybrid symbol wrist tattoo combines the Chinese character for Strength with an abstract heart symbol. Most people get tattoos with meaning to them. It’s common to have symbols as tattoos as they are typically compact, relatively simple designs, that have an underlying meaning. 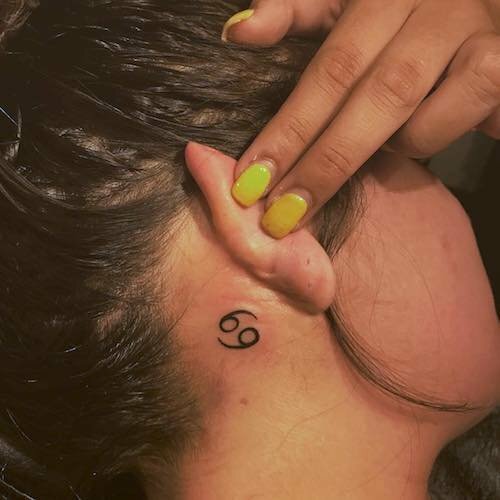 Let’s take a look as some of the more popular symbol tattoos with meaning. The alchemy symbol for the Earth element side tattoo. 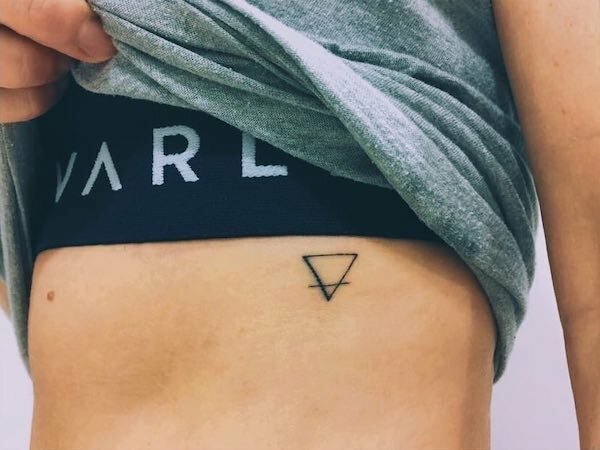 The inverted triangle and line tattoo symbolizes the Earth element. The zodiac, astrological signs of Capricorn, Taurus, and Virgo are the Earth signs. These are down to Earth, grounded people. 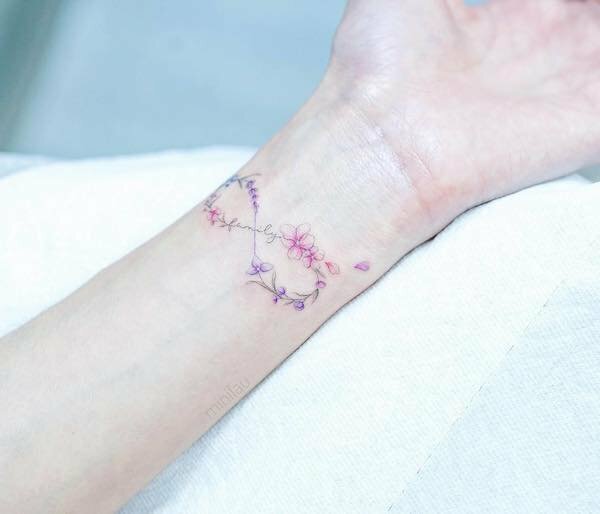 On the wrist, a floral infinity tattoo with the word, family, meaning without limits. So this represents an unstoppable family and strong bonds. 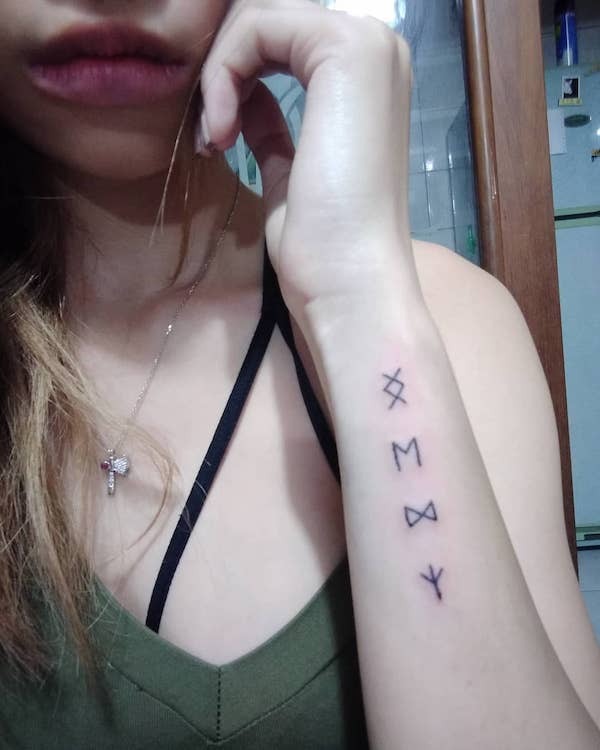 A rune symbol tattoo on wrist that means: Love, Relationship, Intuition, and Protection. Runes were used by early Germanic and Scandinavian people. 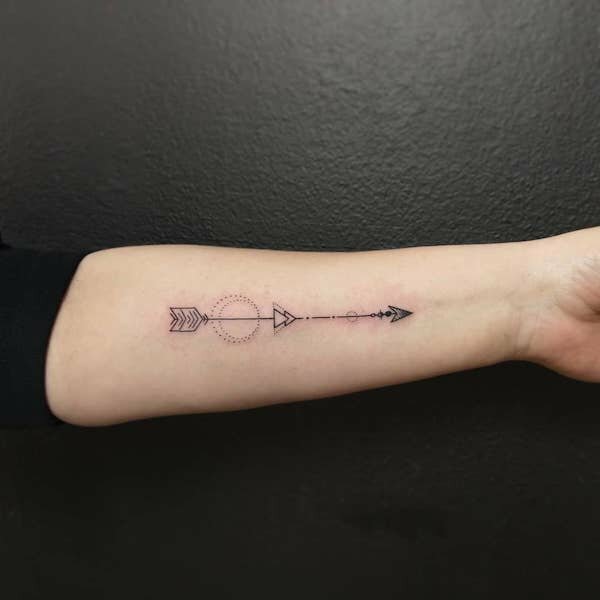 An arrow wrist tattoo meaning, protection and focus moving forward in life. Some people add circles and other arrow heads to signify life events. For example, a tough life event that one has had to endure and break through. Life goes on. 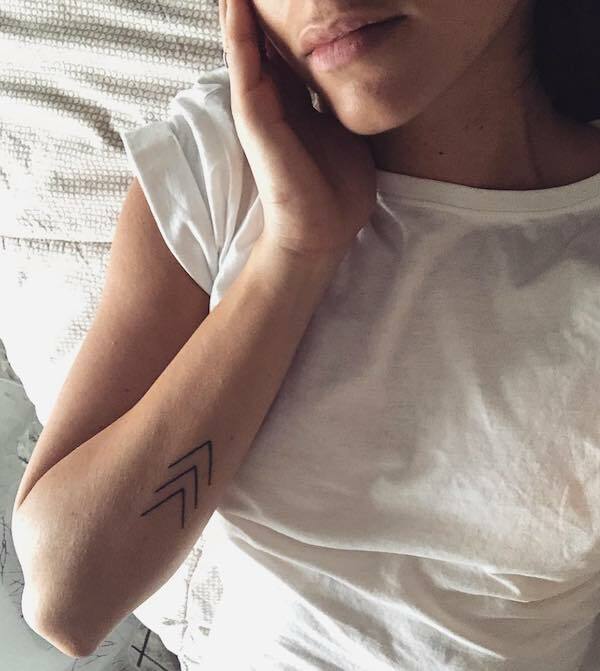 A triple chevron, or three arrow head tattoo meaning the “lucky few”. This is a reference to a book about Down syndrome titled, Lucky Few. 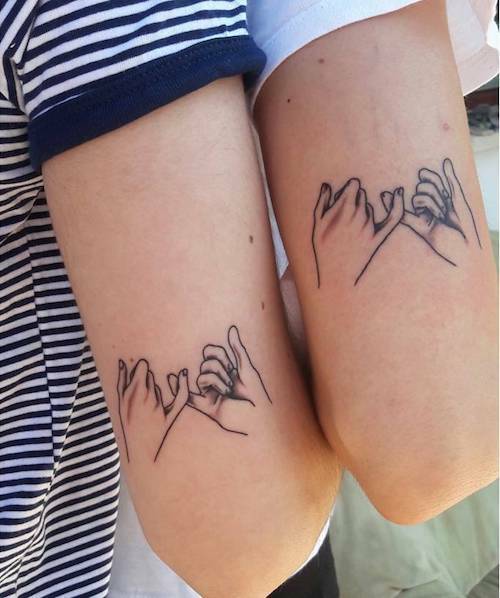 It’s a symbol of unity for a family member’s experience with Down syndrome. The three arrows represent the three copies of the 21st chromosome which is the genetic defect for Down syndrome. The unalome tattoo is a symbol meaning the path to enlightenment. The spirals represent the twists and turns in life, while the straight line is enlightenment. Finally the dot at the top of the tattoo is death, the moment we fade away. 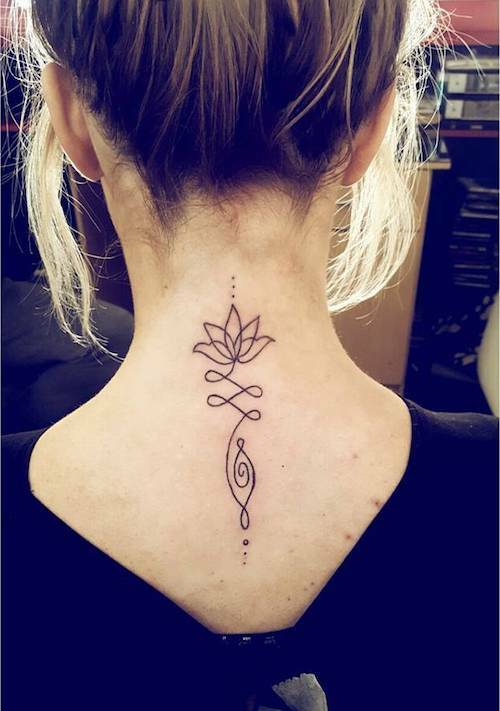 The unalome tattoo is popular in Buddhist culture, and with yoga practitioners. 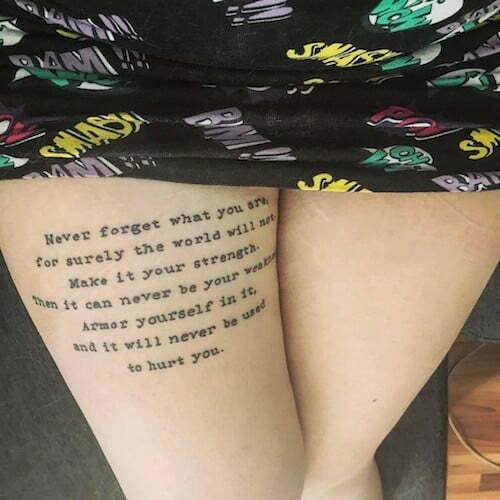 Quotes reflect a solid meaning so don’t go for a jargon to ink your body that may affect your cool factor in your later years. Choose peaceful, optimistic, and non-offensive phrases that inspire everyone. 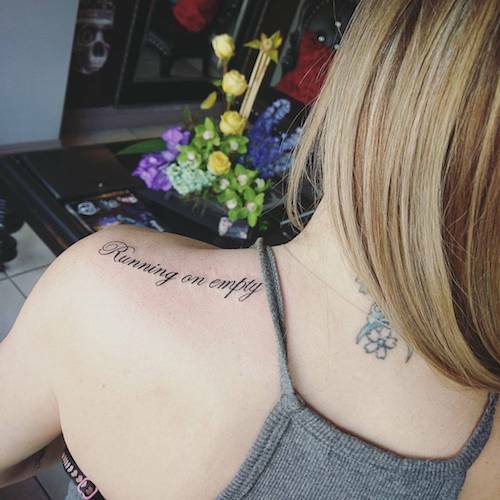 Here are some words, phrases, and quote tattoos and their meaning. 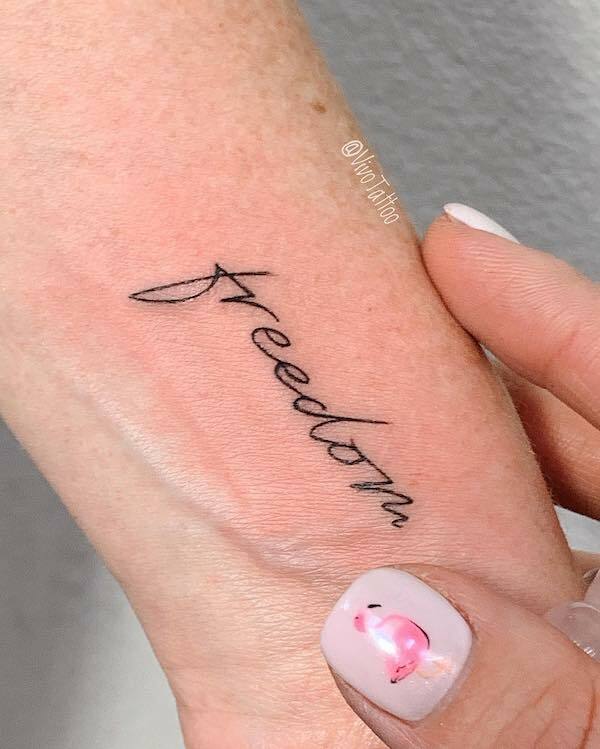 A small word wrist tattoo, freedom, to celebrate and remind us that we must be free to make our own choices. Imagine. A simple one word tattoo to inspire the mind. Running on empty. When life just doesn’t seem to slow down. Happiness depends upon ourselves. A reminder to take responsibility for yourself and your own happiness. But thou contracted to thine own bright eyes, Thy self thy foe, to thy sweet self to cruel — Shakespeare. UFC Octagon Girl Brittney Palmer tattoo meaning: Don’t worry that pregnancy may ravage your body and looks, you need to pass your beautiful genes down to the next generation. 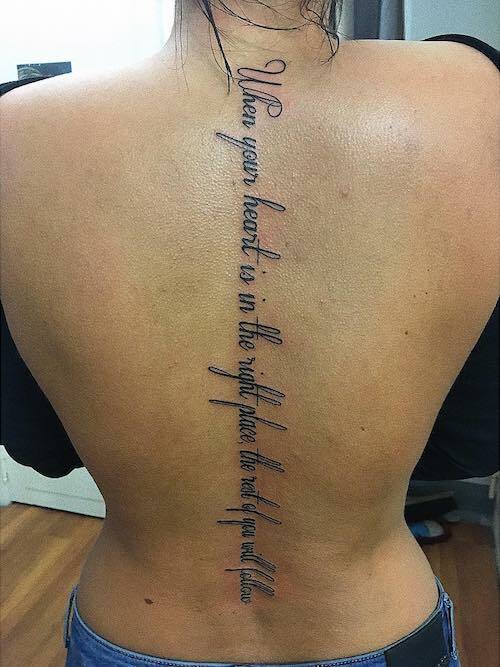 When your heart is in the right place the rest of you will follow. Never forget what you are, for surely the world will not. Make it your strength. Then it can never be your weakness. Armor yourself in it, and it will never be used to hurt you. ― George R.R. Martin, A Game of Thrones. For a true Game of Thrones fan. Life the life you love, love the life you live — Bob Marley. 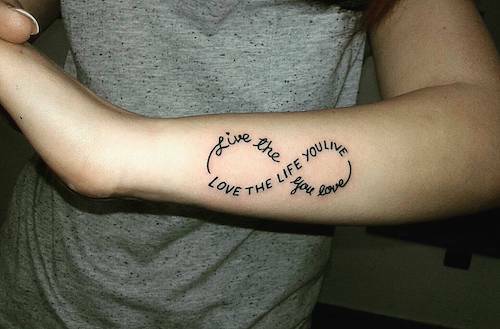 An artfully presented infinity tattoo reminder of one key to happiness. 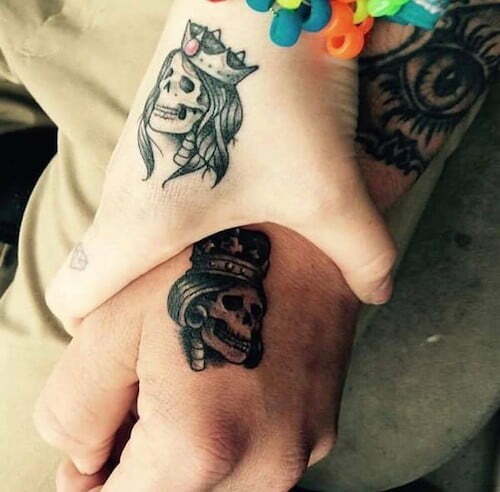 When a couple gets matching tattoos, it’s a sign of commitment and bonding, an eternal mark of love. 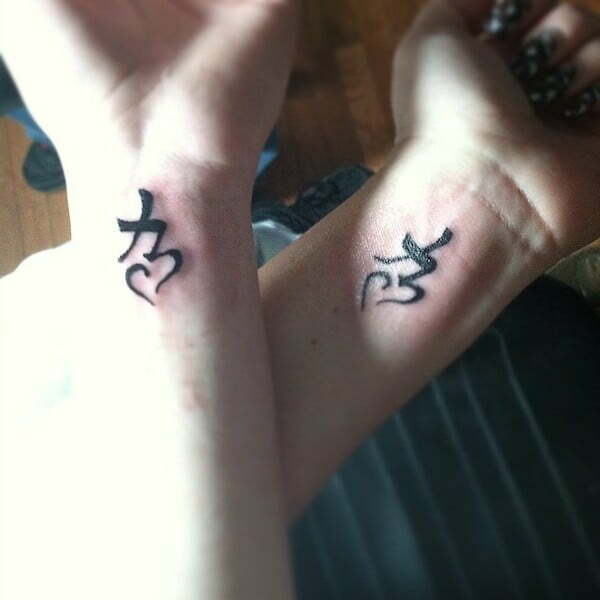 Couples usually select angel wings, infinity tattoos, anchors, birds, and hearts. 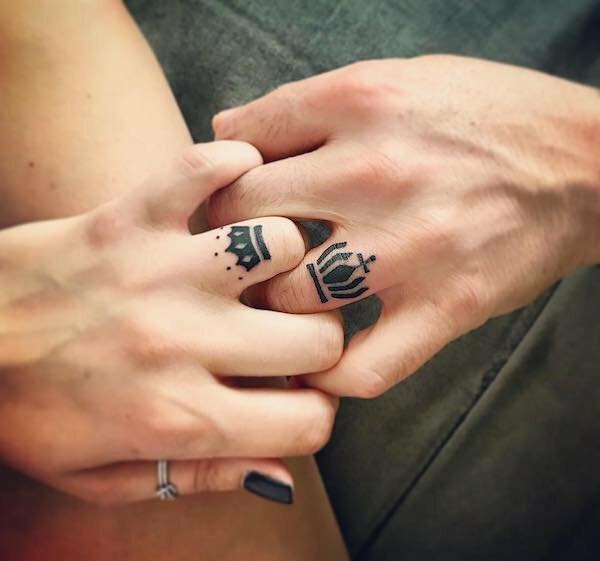 What’s more fitting for royalty than matching King and Queen ring finger tattoos, meaning this couple is set to rule the world. 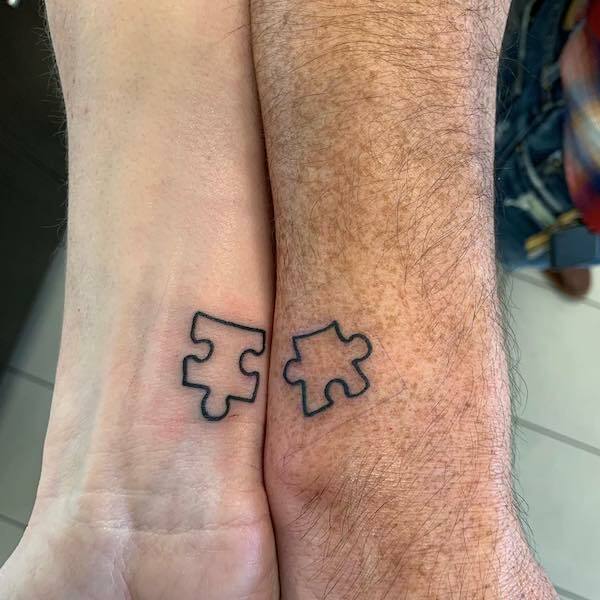 Here are matching, or rather, rather interlocking puzzle piece tattoos. Meaning: We are each unique in this world, and when we find our soulmates, our pieces interlock. 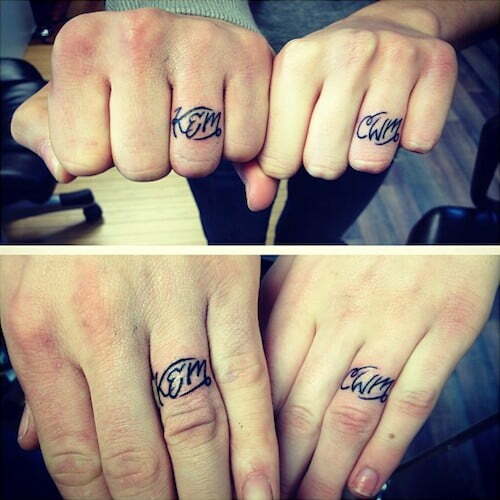 Getting each other’s initials as ring finger tattoos meaning: love and commitment beyond the wedding rings. 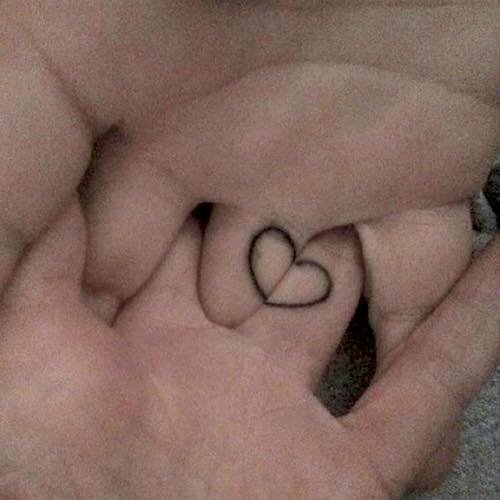 A split heart finger tattoo meaning: you complete me. 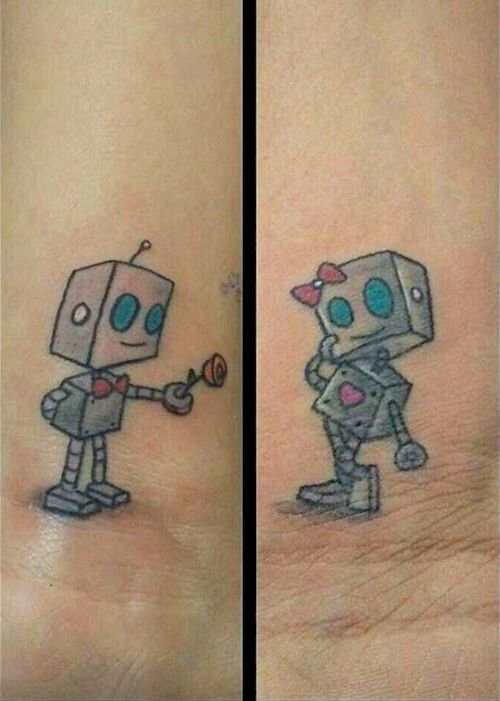 Matching robot wrist tattoos are a fun way to express love. 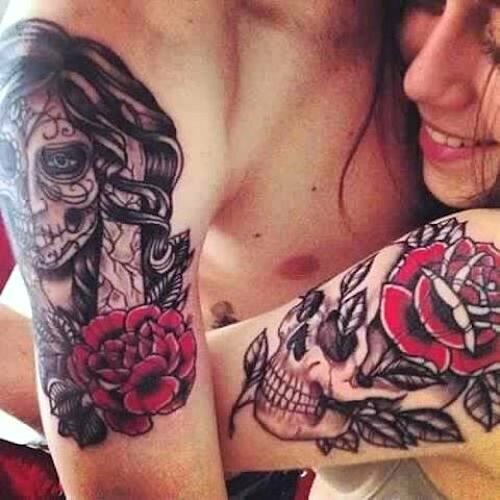 If you’re tired of the hearts and roses, select matching skull tattoos to express your love. 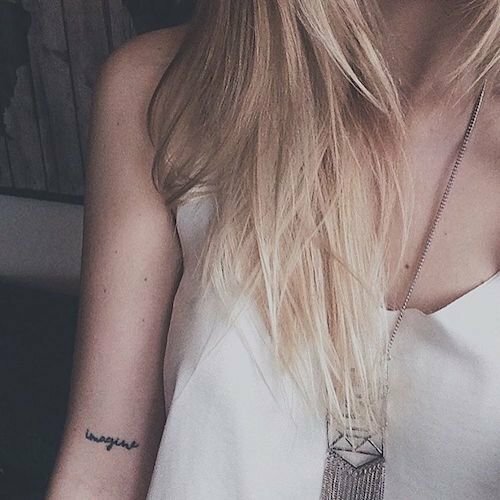 Tiny tiny tattoos can be anything from music notes, moon, stars, initials, to feathers and bows. 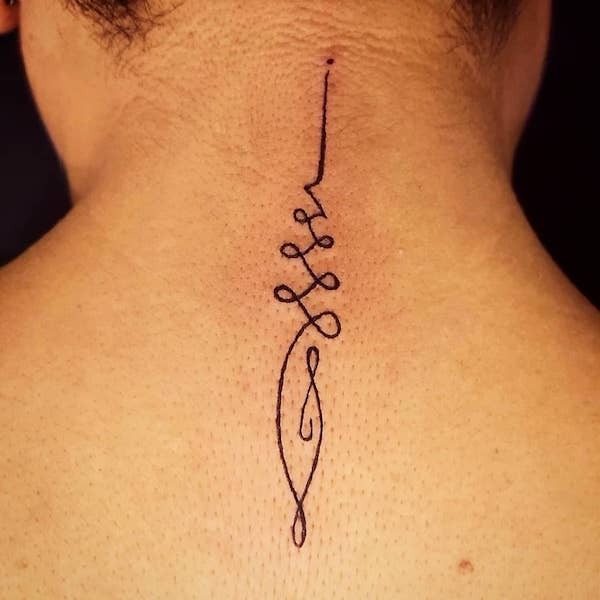 If you don’t want a larger part of your body to expose your ideals then go for a tiny tattoos design idea that will not only look cute but will also allow you to jump in the tattoo trend bandwagon. 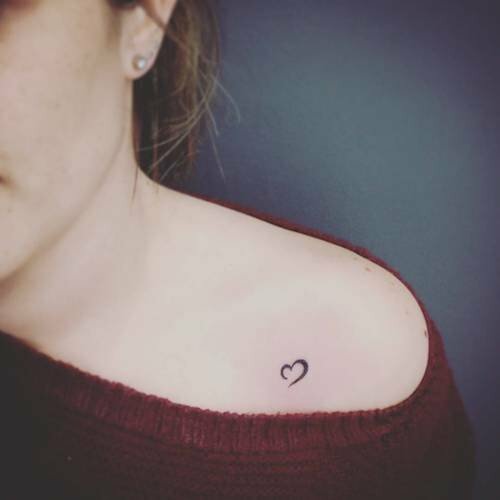 A shoulder heart tiny tattoo for love. A maneki neko tiny tattoo meaning: A fortune cat to attract fortune and good luck. The right paw up invites money. A 69 tattoo meaning: The zodiac or astrological sign of Cancer the crab. Cancer is the Latin word for crab, and covers birthdays June 21 through July 22. The number, 69, also has a meaning describing an intimate oral position. Depending on the person and location of the tattoo, this could be a secondary meaning. 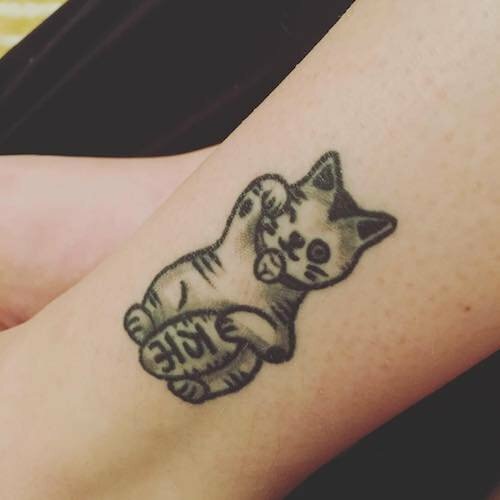 Live by the sun, love by the moon tiny tattoo. 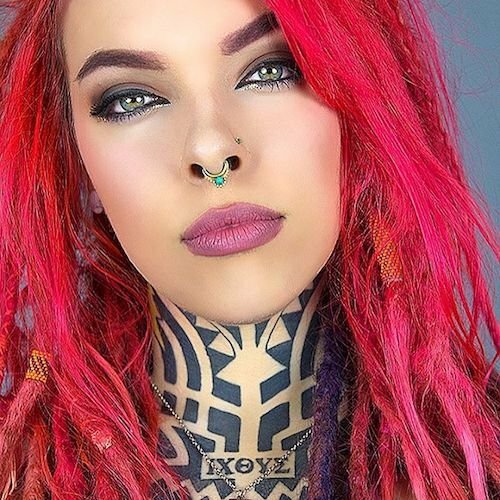 Neck tattoos reveal a lot about the wearer’s personality. 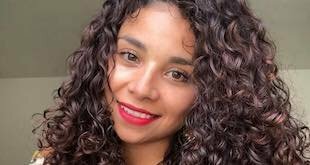 The front and sides of your neck are very visible, and employment plans should be a consideration as you may be turned away from a job just because your neck is inked. That said, if you’re seeking an artistic career, or are the expressive type, then you may feel relaxed with your neck tattoo. 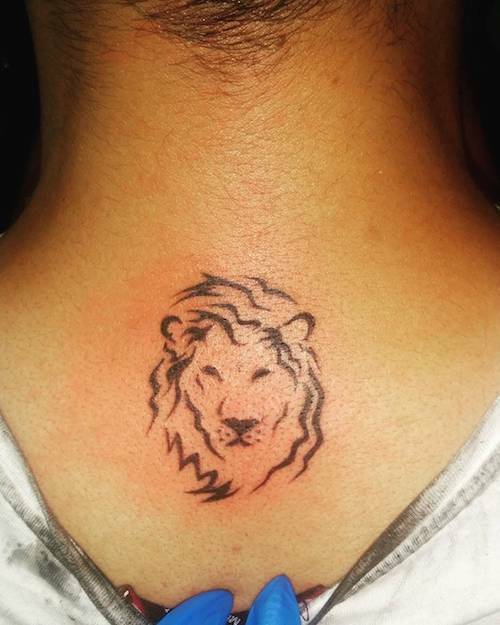 A back of neck tattoo of a lion tattoo meaning: strength. 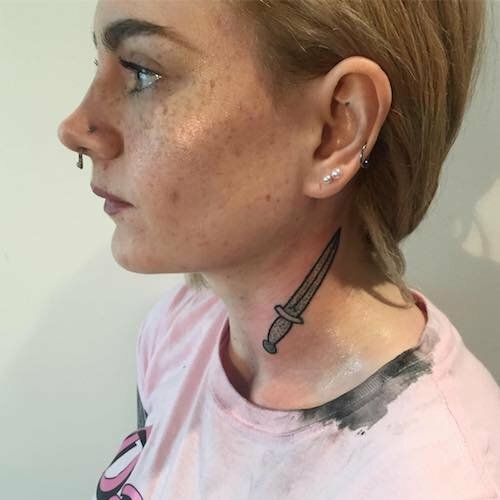 A side neck knife tattoo meaning: steely resolve or fearlessness. An intimidating symbol which may hide underlying hurt and pain. A PMA side neck tattoo meaning: Positive Mental Attitude. A reminder to look on the brighter side of things every time one looks at a mirror. The Creation of Adam back of neck tattoo has meaning: it’s for those so religiously inclined. 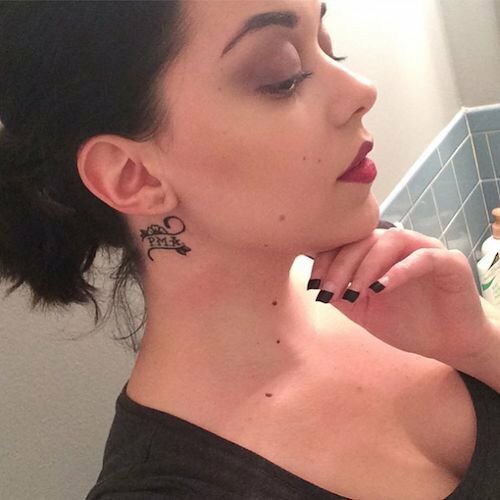 A dramatic front of neck tattoo is not for the faint of heart. 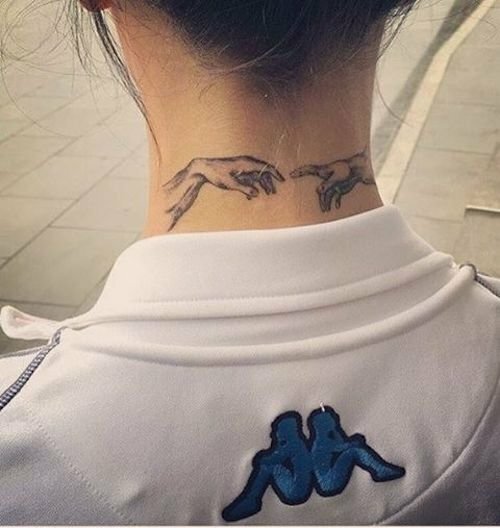 Unlike a back of neck tattoo, the front is almost always on display, front and center. The IXOYE tattoo, Greek for fish, meaning “Iesous, Christos, Theou, Yios, Soter” or “Jesus, Christ, God’s, Son, Savior”, a Christian symbol. 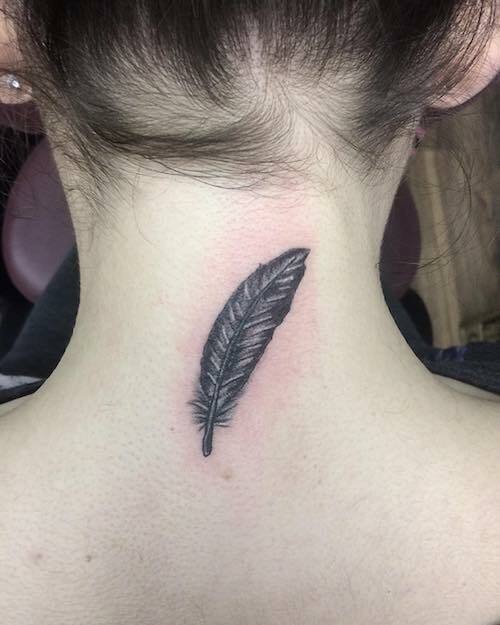 A back of neck feather tattoo meaning: air or freedom. A free-spirited personality. 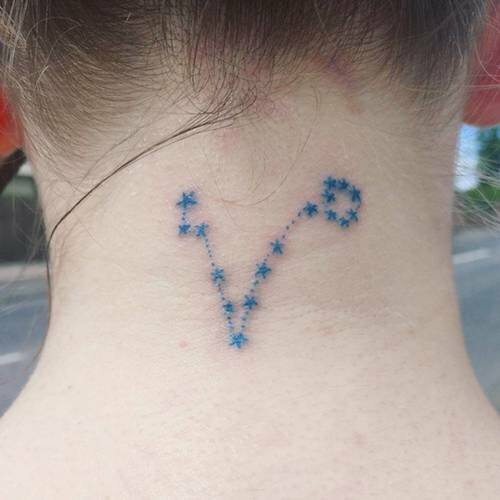 A back of neck constellation tattoo meaning: the wonders of the universe. It also has a meaning of returning home, that no matter where life takes you, you will always find your way back home. A back of neck Buddhist unalome tattoo for spiritual peace. Coming up NEXT, Breast tattoos with meaning!